During this semester tutors and counselors were not getting paid for their work. A few waited one day while others waited up to three months. Some tutors have said that the administration had not given them any formal statements pertaining to the problem since it first started.A tutor by the name of Rose has had a problem with having to ask the library staff she receives her assignments from about the situation. “There was no communication and we just had to wait until the situation was handled,” she said. It has been said that due to a member of the staff sending files to the incorrect official, an administrator who has since retired, that all the responsibilities and problems fell upon a staff member at the library named Nadine. The administration understood there were problems and explained the situation was in the process to getting solved in early November. 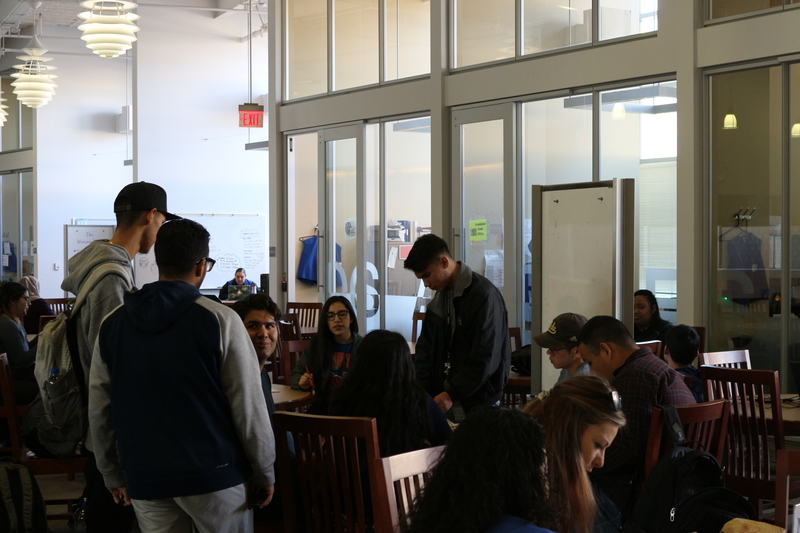 Vice President of Student Services Luis Dorado and Vice President of Academic Affairs Bobbi Villalobos responded to the issue after Thanksgiving break and said that the issue was taken care of. According to Dorado and Villalobos, ‘the files weren’t in the correct place.’Much of the blame has been put onto the current system as it is still new and more time will be needed to finish it’s debugging. While this issue has been resolved this should not be a continuous scenario for students as while some are lucky enough to live at home, many have bills to pay and are in need of the funds provided by their paychecks as soon as possible. If the same event occurs, hopefully the administration will be quicker to resolve it and in provide more information to its employees so they can avoid any complications. Next Next post: Students allege racially charged language within the classroom.